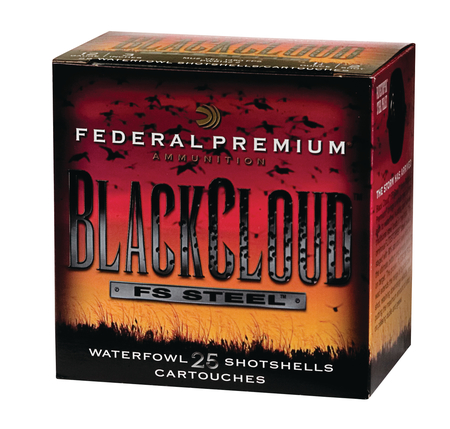 Flitestopper steel pellets are staged with standard steel shot. Flitecontrol wad extends the range of typical steel shot, retaining downrange velocity and putting the maximum amount of shot on passing ducks and geese. 25 rounds per box, 10 boxes per case.